IBM New Zealand's sales have continued to decline in the year ended 31 December 2016. IBM New Zealand has reported reduced sales and gross profit for the year to December 2016, however net profit improved on the disposal of its financing business. Total sales fell from $330.2 million to $295 million for the year to 31 December, which in turn was down from $364 million in 2014. Gross profit declined from $58.5 million to $44.8 million. Gross profit in 2014 was $81.8 million. Despite top-line sales declines, IBM recorded an increased net profit courtesy of the sale of a subsidiary finance business. Total comprehensive income was $23.3 million up from $16.7 million. The same figure in 2014 was $38.7 million. Profit was boosted by $14.5 million in one-off gains, mainly on the 1 August disposal of its local IBM Global Financing business to IBM Global Financing A/NZ. An IBM spokesperson said the company had invested over $100 million in its datacentre and cloud infrastructure, opened a new Auckland office, and taken significant actions to transform its workforce - including hiring senior executives aligned to key areas of growth. "These decisions build a strong foundation for our clients to drive value from the emergence of AI, the maturation of cloud and the proliferation of data." IBM's woes are not confined to New Zealand. Last month it was revealed IBM Australia shed almost 1000 people after reporting a fall in revenue A$3.5 billion in 2015 to A$3.2 billion last year. 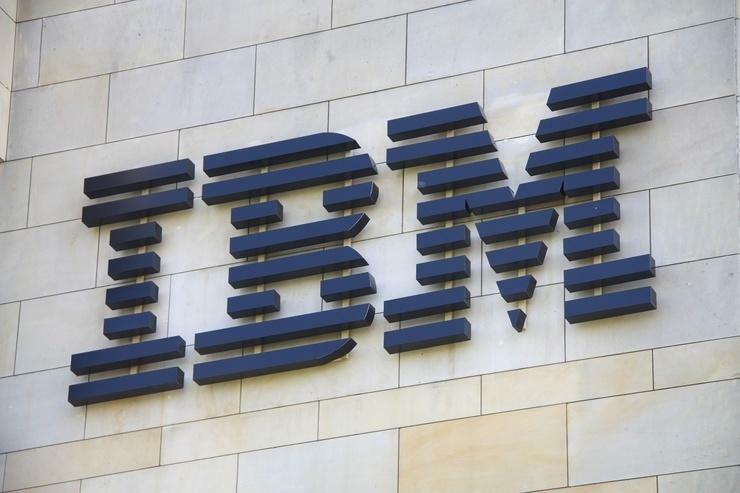 For IBM New Zealand, declining service sales appear to be the main issue, with these falling from $229 million to $201 million. Sale of goods fell slightly from $94.7 million to $90.3 million. Earlier this month, Reseller News reported on one troublesome local IBM project, the National Infrastructure Platform for District Health Boards. IBM won the deal to provide the platform but lost its exclusive rights after it failed to deliver within required timeframes.